People in Darfur literally eat only what they can grow in the desert sand. Better yields and planting trees make a life-saving difference. In Darfur, a tree provides precious shade for people and animals. 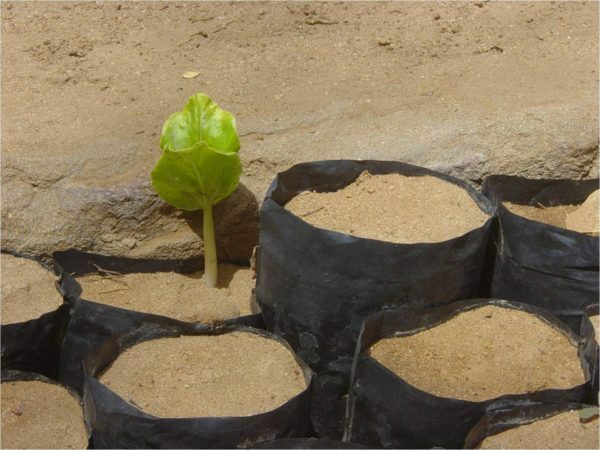 With our help, communities are now planting ‘green belts’ around their villages to hold back the desert and provide precious fruit for the hungry months. Some have even built on the concept and have a cash crop, Gum Arabic, a classic example of diversification to improve their chances in hard times. Imagine having to plant enough seed to grow a year’s food… by hand! People in Darfur need donkey ploughs so they can make the most of their land grow enough food for their families to live on. Without the right tools for the job, people simply have to plant seeds in the desert sand with their bare hands. Kids for Kids provides tools and training to help ensure their efforts provide a better harvest for the family to live on. Click here to see more and donate farming tools Thank you.